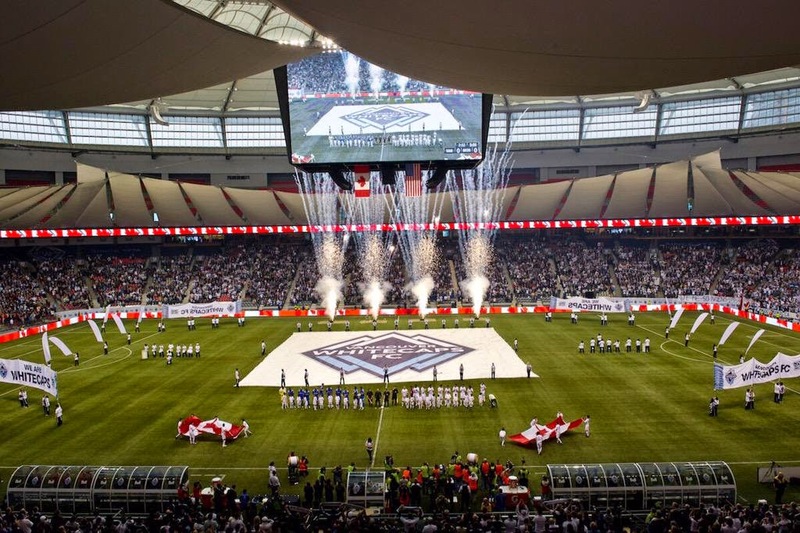 On the eve of the Vancouver Whitecaps FC's home opening match of it's 5th MLS season, I'm left reminiscing the experiences I've had, the great people I've encountered along the way (fellow fans, club staff and players), the magnificent football playing from our boys in blue & white, and the wonderful opportunities that I've been gratefully given. Singing the anthems before each game isn't just a gig - it's way more than that. I'm immersed in the culture. I'm committed to the team. I'm a fan in every sense, and I'm so thankful that I get to be a part of the game day experience at every single match. It's a privilege and an honour.